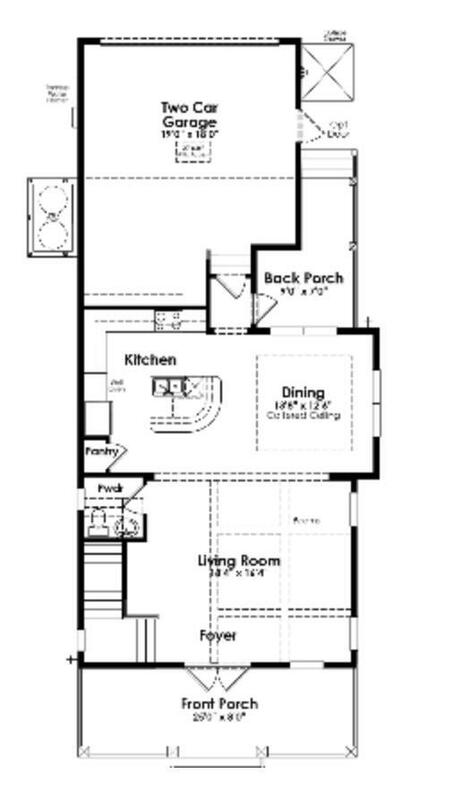 Photos are of a similar home model, but not subject property. 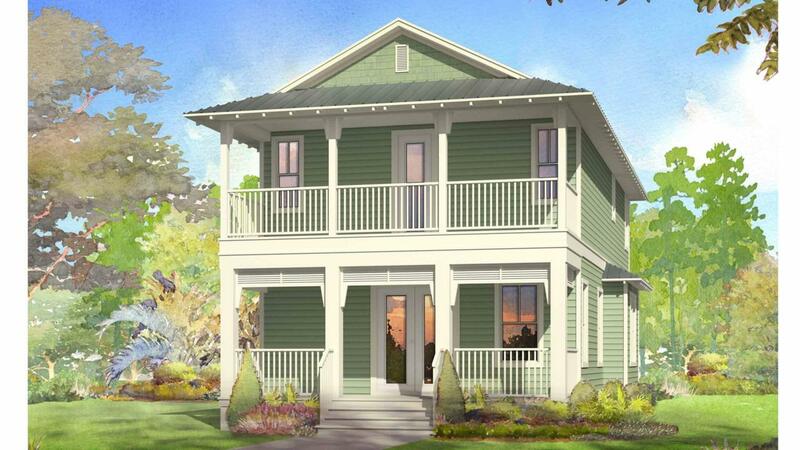 This Grayton home is also the lowest price in Phase 3! Overlooking a beautiful pond/preserve, this 3-bed, 2.5-bath home with a 2-car garage is the perfect layout for a beach home and close to all your favorite spots in Seaside & 30A. The wide open 1st floor is perfect for entertaining - the living room has painted white beams & beautiful v-groove walls plus 10' ceilings and 8' doors. 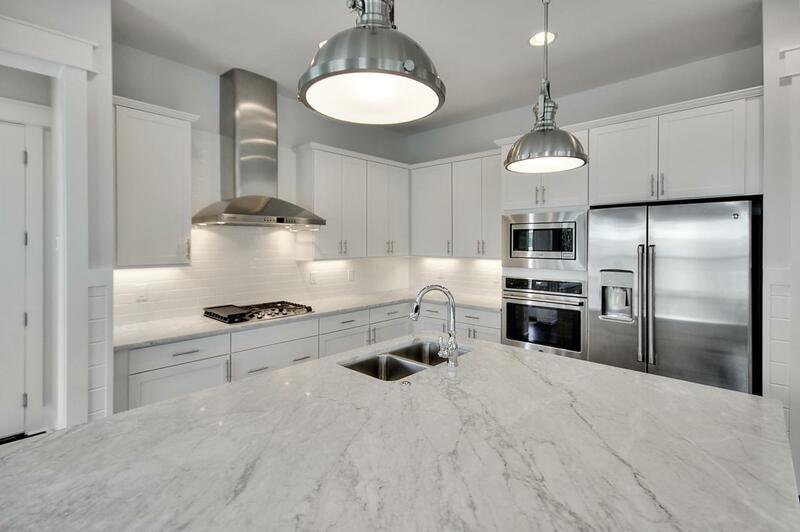 Kitchen will come complete with huge island, GE Cafe appliance package, monogram hood & gas cooktop, tile backsplash, white shaker cabinets with soft close drawers. Light granite countertops throughout. Both master baths feature dual vanities. Outdoor living includes THREE porches with 1st floor screened in. 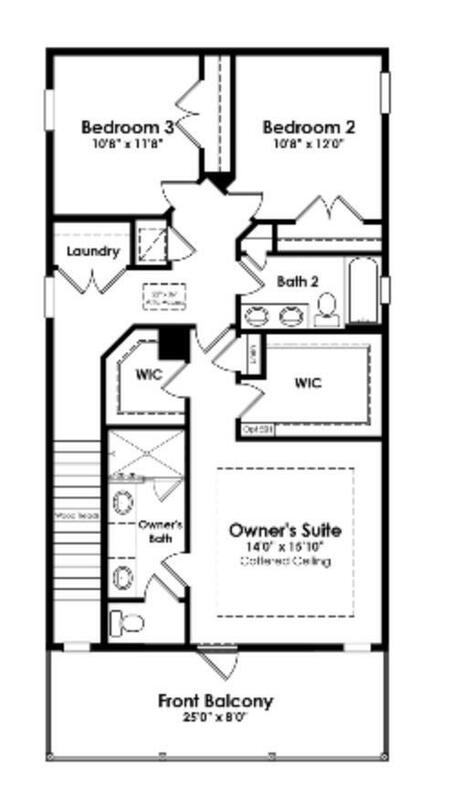 Great rental projections- over $40k!